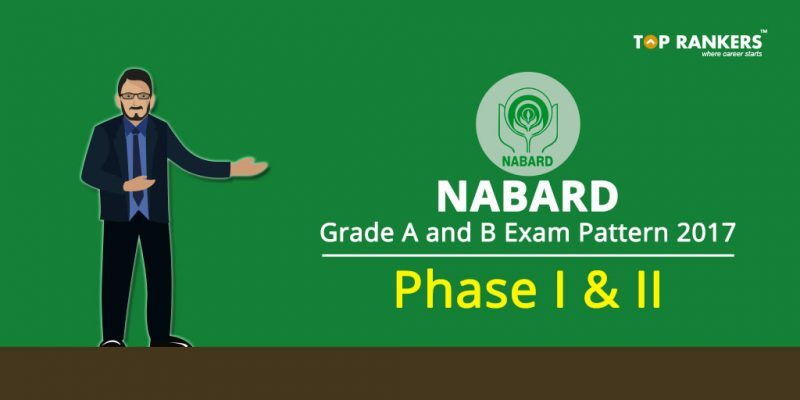 NABARD or National Bank for Agricultural and Rural Development conducts exams for various posts of Officers in Grade A and Grade B. These are bank exams for those aspiring candidates who want to enter into rural banks. Phase I: Preliminary exam is going to be conducted online and will consist of objective type questions in the following subjects. A total of 200 marks should be answered in 2 hours. 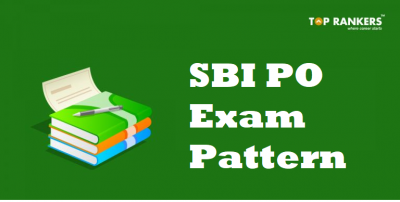 This pattern is same for both Grade A and Grade B. 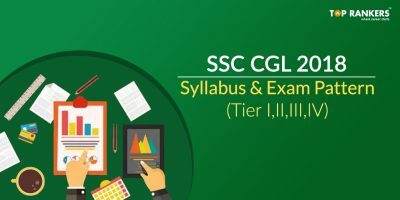 Phase II: Mains exam is going to be conducted online and will consist of both objective type questions and descriptive type questions. 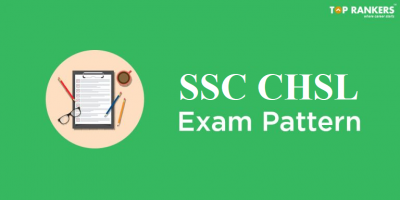 The exam pattern differs for Grade A and Grade B. 1. Paper 1 – Descriptive English: Essay writing, comprehension, Report, paragraph and letter writing, Precise writing. This is an online test and should be answered on a desktop only. A total of 100 marks should be answered in 1 hour 30 minutes. 2. Paper 2 – Objective type: Economic and Social Issues and Agricultural and rural development topics will be considered for these questions. A total of 100 marks should be answered in 1 hour 30 minutes. 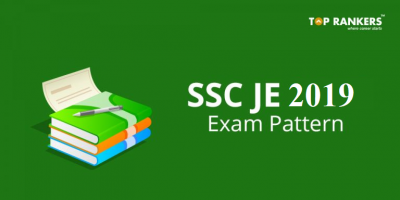 Paper 1 and Paper 2 will be the same for those applying for manager posts or Grade B., In addition, there will be another paper 3 which consists of objective type questions relating to topics such as development economics, statistics, and Finance & Management. The third paper is for a total of 100 marks which should be answered in 1 hour 30 minutes. Those candidates qualifying with sufficiently high rank based on the cut off will be called for the mains examination. However, the total marks obtained will not be counted for final selection. Stay tuned for more updates on NABARD.